It’s that time of year again…time for a Top 5 post! This is my third year participating in Gillian at Crafting a Rainbow’s Top 5 roundups. I tend to get tunnel vision when I’m sewing and totally forget what I’ve made over the last few months. I always have a million projects going right before the holidays so taking a break and looking back on everything I’ve worked on over the year is so refreshing. 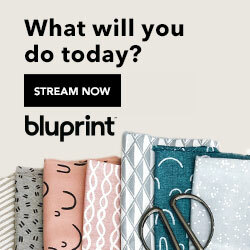 I LOVE all these makes! 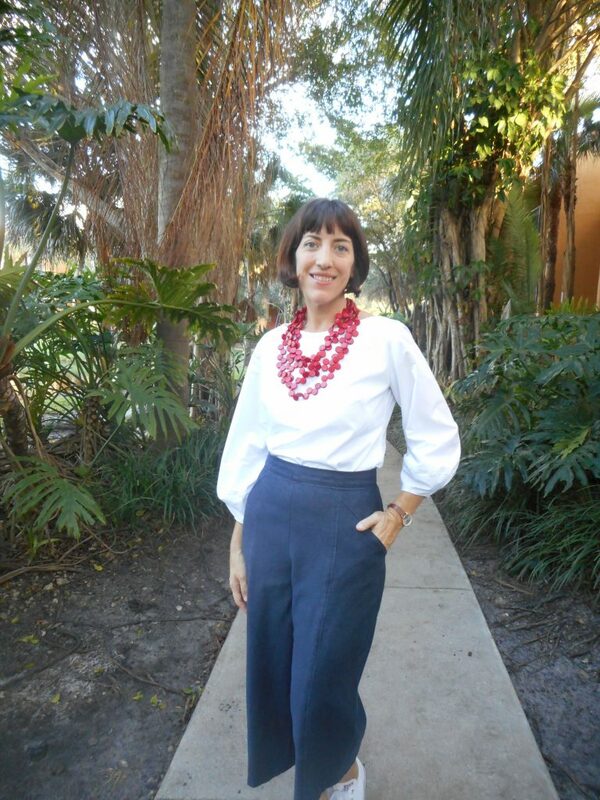 I love the drama from the lantern Sleeve Blouse…which I drafted myself. It makes me feel so chic and elegant every time I put it on! 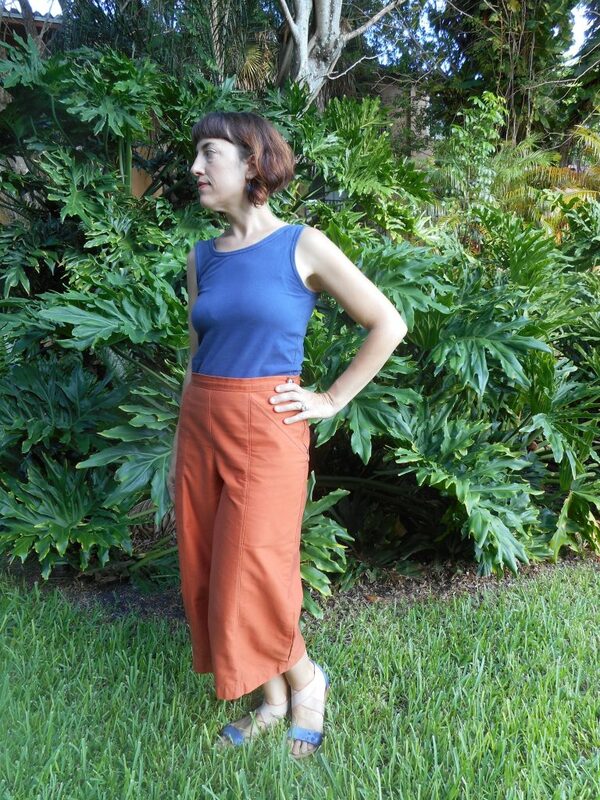 The Rust Culottes are one of my most worn pieces. I’ve made these in denim as well. What a fab pattern hack and wardrobe staple. Two of my favs are Vogue DK wrap/draped dresses. I think the fabric on both really makes these dresses stand out. 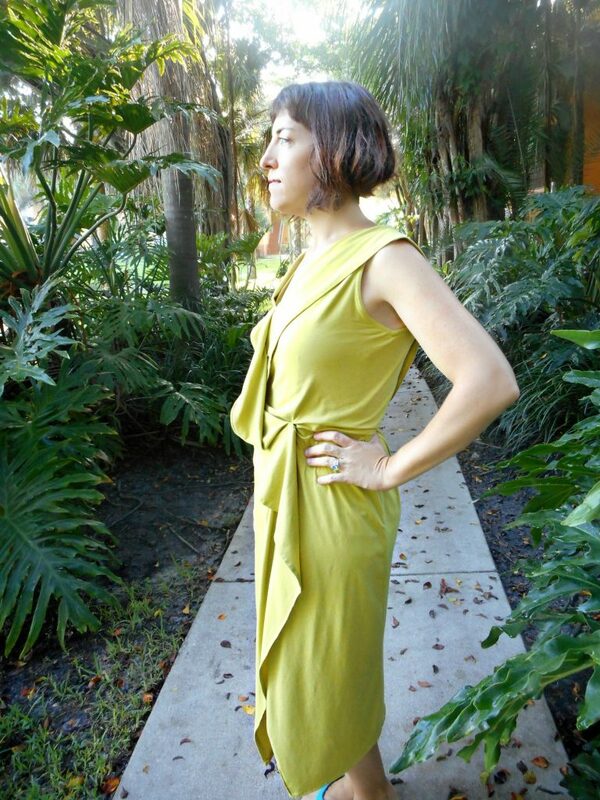 The bronze silk is just gorgeous, like liquid gold and that Chartreuse is one of my favorite colors to wear. Only one print in this bunch. I’m definitely more drawn to solid colors lately. 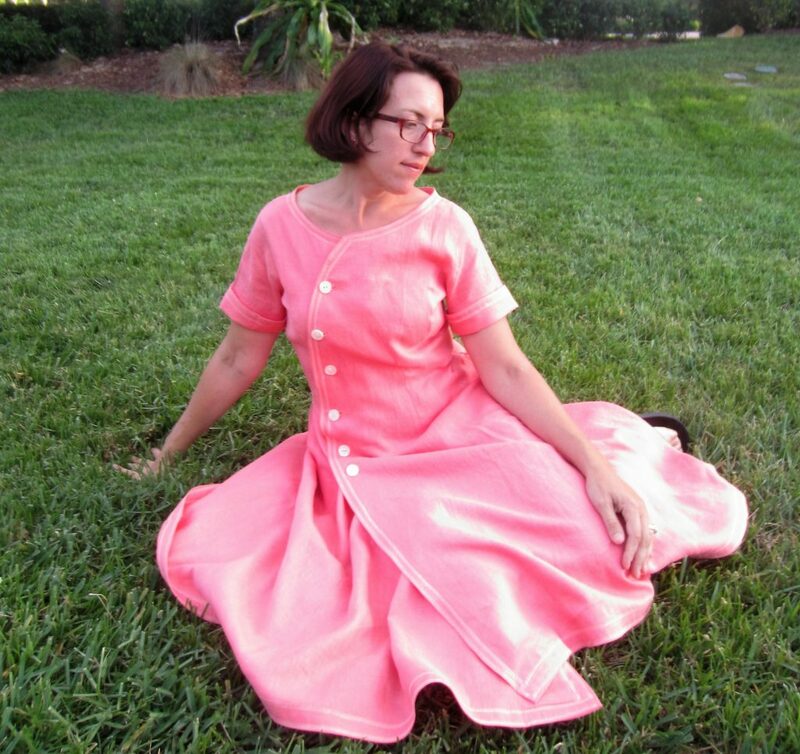 The Colfax dresses were so perfect for summer. A simple silhouette to show off the liberty prints. 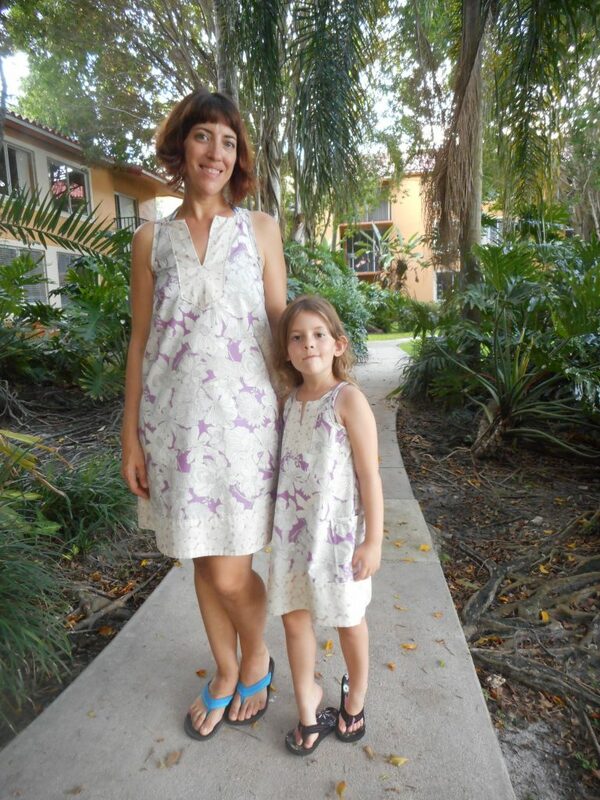 Plus its always super cute to wear matching dresses with my little Amelie! Only 1 miss this year!!! And it was refashioned into a skirt that I wore all summer long. 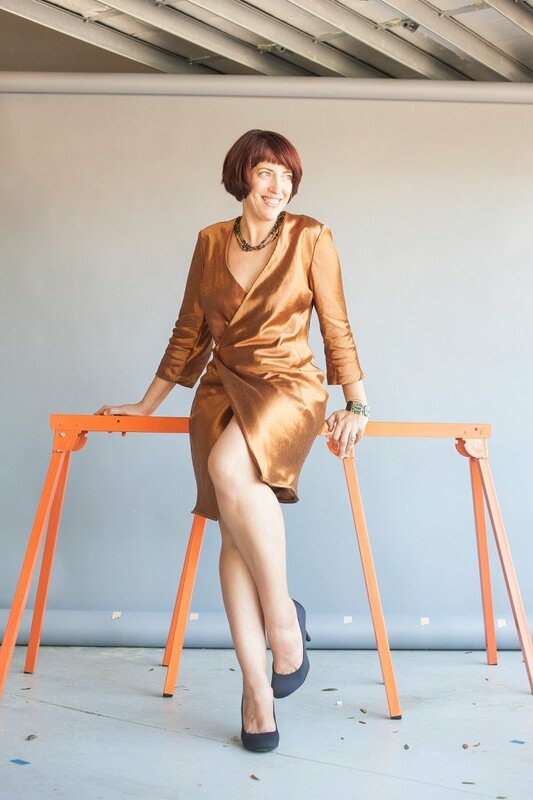 I had such fun working on the construction of this vintage dress but it turned out too costumey. I never felt comfortable wearing it. I’m getting a bit choosier about the projects I work on and plan everything out so I rarely make something I don’t wear. I am noticing that my taste and style has changed quite a bit since heading back to work so I’m not as excited to wear some of my hippie/eclectic pieces lately. The summer ones I’m totally fine with as I feel they work better with the season. Thanks Carmen! I’m really pleased with what I made this year. Going to go check out your post now! 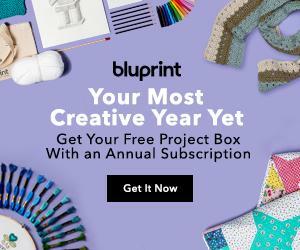 Wow, what a great year of sewing! Oh wow I just love your top 5 – so stylish! I especially love the lantern blouse, off to check out that pattern now. You have such a good eye for colours too. Just read your post on the lantern blouse, so impressed you self-drafted it! Thanks! I’m so proud of that make!